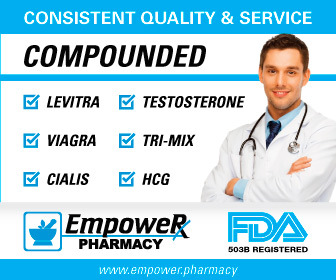 Many men that are low DHEA and have found that DHEA supplementation can restore morning erections and improve libido. Still others are taking DHEA as a general anti-aging strategy. Below are links that discuss the benefits and risks of DHEA supplementation, as well as other topics such as hormonal alterations and testing that result from it. DHEA: Can It Boost or Replace Testosterone? DHEA: Just What Hormones Does It Change?